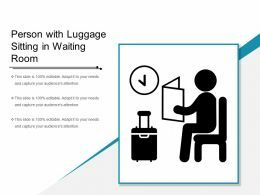 Presenting this set of slides with name - Person With Luggage Sitting In Waiting Room. This is a one stage process. The stages in this process are Waiting Room, Waiting Hall, Sitting Room. Presenting this set of slides with name - Two Persons Sitting In Waiting Room Icon. This is a two stage process. The stages in this process are Waiting Room, Waiting Hall, Sitting Room. 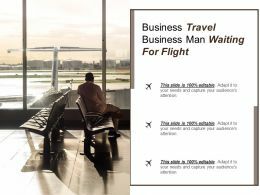 "Microsoft PowerPoint Template and Background with group of virtual man wait their time to success"
Presenting this set of slides with name - Person Reading In Waiting Room Icon. This is a one stage process. The stages in this process are Waiting Room, Waiting Hall, Sitting Room. Presenting this set of slides with name - Two Persons Reading In Waiting Room Icon. This is a two stage process. The stages in this process are Waiting Room, Waiting Hall, Sitting Room. 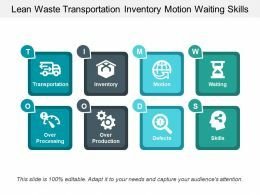 Presenting lean waste transportation inventory motion waiting skills. This is a lean waste transportation inventory motion waiting skills. This is a seven stage process. The stages in this process are lean waste, lean manufacturing, six sigma. 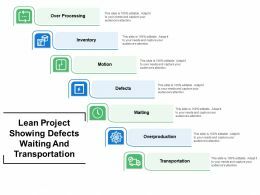 Presenting this set of slides with name - Lean Project Showing Defects Waiting And Transportation. This is a seven stage process. The stages in this process are Lean Project, Lean Manufacturing, Project Management. 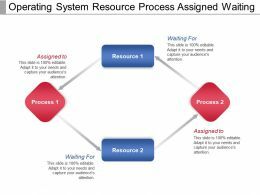 Presenting operating system resource process assigned waiting. This is a operating system resource process assigned waiting. This is a four stage process. The stages in this process are system software, operating system, software development. Presenting this set of slides with name - Person In Waiting Room With A Clock Icon. This is a three stage process. The stages in this process are Waiting Room, Waiting Hall, Sitting Room. Presenting this set of slides with name - Person Sitting In Waiting Room With Wi Fi. This is a one stage process. The stages in this process are Waiting Room, Waiting Hall, Sitting Room. 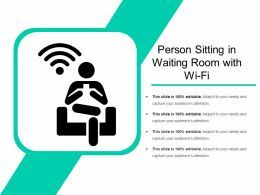 Presenting this set of slides with name - Person Sitting On Chair In Waiting Room Icon. This is a one stage process. The stages in this process are Waiting Room, Waiting Hall, Sitting Room. Presenting this set of slides with name - Waiting Room Sign Board With Three Persons Icon. This is a three stage process. The stages in this process are Waiting Room, Waiting Hall, Sitting Room. 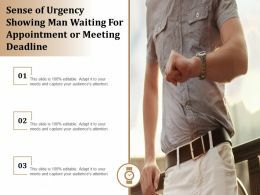 We are proud to present our 3d men waiting for their turn ppt graphics icons powerpoint. Our 3d Men Waiting For Their Turn Ppt Graphics Icons Powerpoint are designed to help you succeed. They have all the ingredients you need. Presenting this set of slides with name - Deadly Wastes An Overview Defects Overproduction Waiting Transportation Inventory. This is a eight stage process. The stages in this process are Defects, Overproduction, Waiting, Transportation, Inventory. We are proud to present our 3d men sitting in waiting room ppt graphics icons powerpoint. Use our 3d Men Sitting In Waiting Room Ppt Graphics Icons Powerpoint to bullet point your ideas. See them fall into place one by one. We are proud to present our 1013 3d applicants waiting in office ppt graphics icons powerpoint. Our 1013 3d Applicants Waiting In Office Ppt Graphics Icons Powerpoint are topically designed to provide an attractive backdrop to any subject. Use them to look like a presentation pro. We are proud to present our 1013 3d people waiting in office ppt graphics icons powerpoint. Our 1013 3d People Waiting In Office Ppt Graphics Icons Powerpoint are the heartstrings of your brilliant song. Strum them and produce a tune certain to touch the souls of your audience. 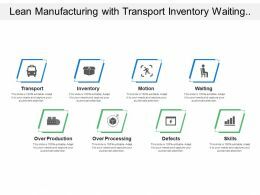 Presenting this set of slides with name - Lean Manufacturing With Transport Inventory Waiting Defects And Skills. This is a eight stage process. The stages in this process are Lean Waste, Lean Manufacturing, Six Sigma. 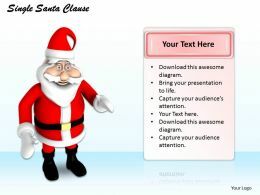 "Microsoft PowerPoint Template and Background with girl in front of christmas tree"
Presenting this set of slides with name - Waiting Room Benches Icon With Up Ward And Down Ward Arrows. This is a one stage process. The stages in this process are Waiting Room, Waiting Hall, Sitting Room. 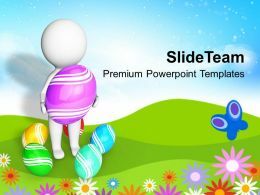 We are proud to present our decorating easter eggs surprises are waiting for powerpoint templates ppt backgrounds slides. 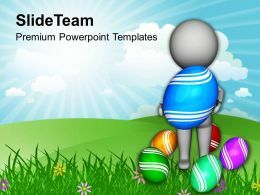 Three cute and colorful bunny eggs are use to decorate this template .This template is showing the thme of family love and unity. We are proud to present our 1013 3d persons waiting in the room ppt graphics icons powerpoint. Our 3D Man are the heartstrings of your brilliant song. Strum them and produce a tune certain to touch the souls of your audience. 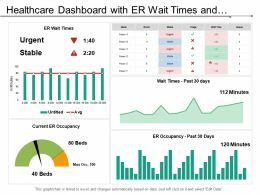 "Microsoft PowerPoint Template and Background with 3d model of an hourglass set in front of a floating world map"
Presenting this set of slides with name - Healthcare Dashboard With Er Wait Times And Patient In Er. This is a five stage process. The stages in this process are Healthcare, Health Improvement, Medical Care. 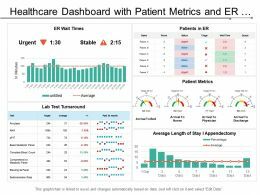 Presenting this set of slides with name - Healthcare Dashboard With Patient Metrics And Er Wait Times. This is a five stage process. The stages in this process are Healthcare, Health Improvement, Medical Care. 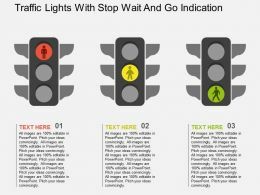 Presenting brain with waits capability icon ppt infographics. 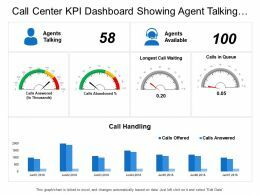 This is a brain with waits capability icon ppt infographics. This is a four stage process. The stages in this process are ability, capacity, power, potential. "Microsoft PowerPoint Template and Background with colourful cocktails waiting to be drunk"
"Microsoft PowerPoint Template and Background with three businessmen are waiting for another one conceptual business"
"Microsoft PowerPoint Template and Background with a train standing at a platform waiting to depart"
…Word Vote Government Elections Ppt Graphic Icon PowerPoint templates. Voting is a method for a group such as a meeting or an electorate to make a decision or express an opinion. Your ideas too are pin pointedly focused on you goals. This layout helps you to open your ideas to eagerly waiting group. 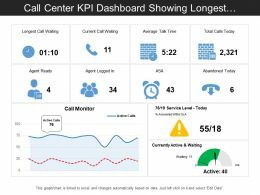 …analysis diagram powerpoint show. 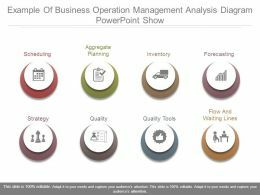 This is a example of business operation management analysis diagram powerpoint show. This is a eight stage process. 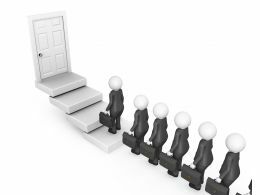 The stages in this process are scheduling, aggregate planning, inventory, forecasting, strategy, quality, quality tools, flow and waiting lines. 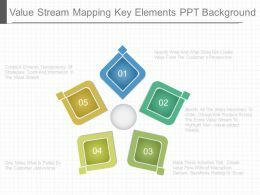 …analysis diagram ppt templates. 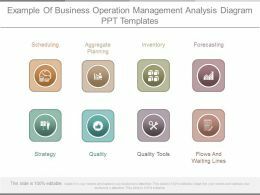 This is a example of business operation management analysis diagram ppt templates. This is a eight stage process. 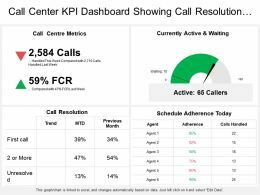 The stages in this process are scheduling, aggregate planning, inventory, forecasting, strategy, quality, quality tools, flows and waiting lines. …templates. 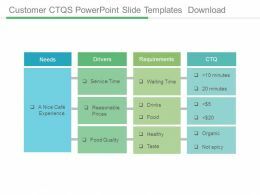 This is a customer ctqs powerpoint templates. This is a four stage process. The stages in this process are needs, drivers, requirements, ctq, service time, reasonable prices, food quality, a nice caf? experience, waiting time, drinks, food, healthy, taste, minutes, organic, not spicy. 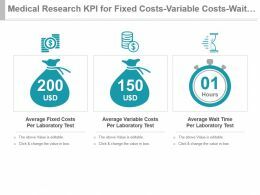 …customer ctqs ppt slide. 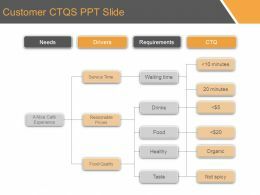 This is a customer ctqs ppt slide. This is a four stage process. The stages in this process are needs, drivers, requirements, service time, waiting time, reasonable prices, drinks, food, healthy, taste, food quality, not spicy, organic, minutes, nice cafe experience, ctq. 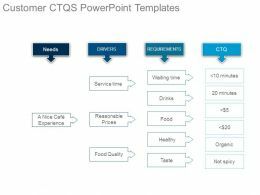 …This is a customer ctqs powerpoint slide templates download. This is a four stage process. The stages in this process are needs, drivers, requirements, ctq, minutes, organic, not spicy, taste, healthy, drinks, food, waiting time, reasonable prices, service time, food quality, a nice caf? experience. …express eternal gratitude. Our Marriage PowerPoint sermon slides for pastors generate eternal gratitude. All good souls will feel blessed. 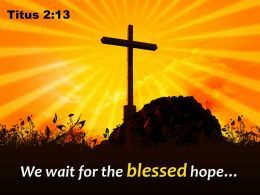 Luke 12.36 Like servants waiting for their master to return from a wedding banquet, so that when he comes and knocks they can immediately open the door for him. 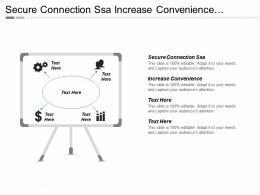 …ppt slides download. 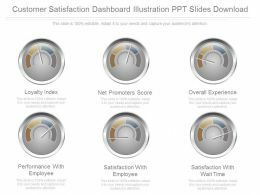 This is a customer satisfaction dashboard illustration ppt slides download. This is a six stage process. 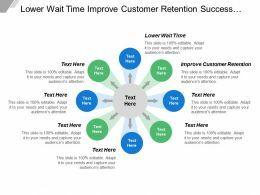 The stages in this process are loyalty index, net promoters score, overall experience, performance with employee, satisfaction with employee, satisfaction with wait time. …beacon. Attract folks to the portals of your Church. 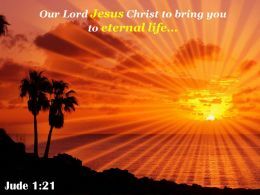 Acquaint them with the Divine with our Eternal Life PowerPoint sermon slides for pastors. 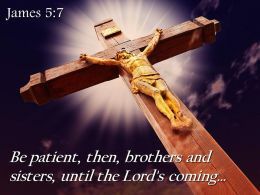 Urge them to become more forgiving.Jude 1.21 Keep yourselves in Gods love as you wait for the mercy of our Lord Jesus Christ to bring you to eternal life. …our Isaiah 26.8. Get them marching in their honor. 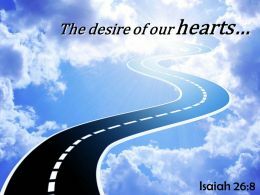 Get them marching in honor of the Saints with our Path powerPoint sermon slides for pastors. 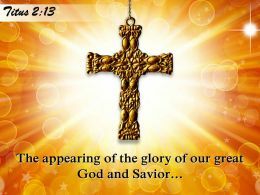 Extol the glory of their deeds. 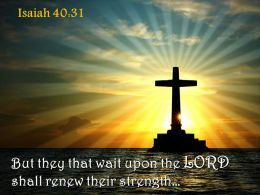 Isaiah 26.8 Yes, LORD, walking in the way of your laws, we wait for you, your name and renown are the desire of our hearts. 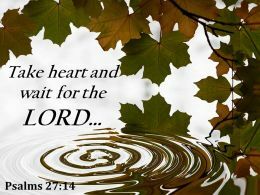 …Saints with our Proverbs 1.11. Give an account of their great deeds. Our Proverbs PowerPoint sermon slides for pastors extol the deeds of the Saints. Their great lives come alive again. 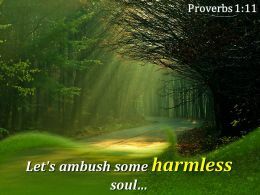 Proverbs 1.11 If they say, Come along with us lets lie in wait for innocent blood, lets ambush some harmless soul. 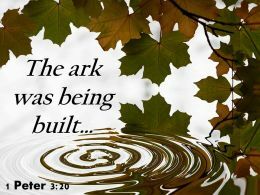 …Acquaint them with the Divine with our Blessing PowerPoint sermon slides for pastors. Urge them to become more forgiving. Isaiah 30.18 Yet the LORD longs to be gracious to you therefore he will rise up to show you compassion. 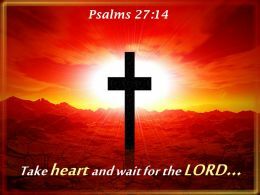 For the LORD is a God of justice. 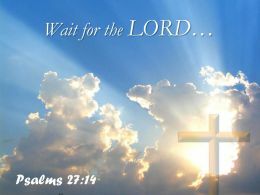 Blessed are all who wait for him. …great deeds. 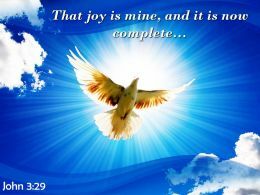 Our Peace PowerPoint sermon slides for pastors extol the deeds of the Saints. Their great lives come alive again. 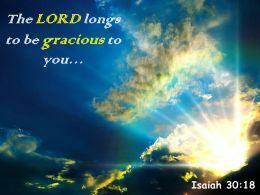 Isaiah 30.18 Yet the LORD longs to be gracious to you therefore he will rise up to show you compassion. 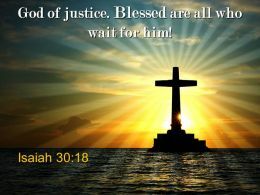 For the LORD is a God of justice. 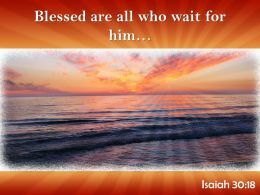 Blessed are all who wait for him. …sermon. Create stronger belief with our Romans 8.19. Draw them closer to the Church. Take the Church to the masses with our Children PowerPoint sermon slides for pastors. 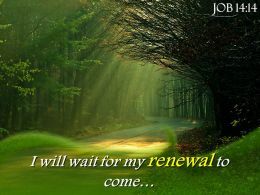 They will eagerly come to be blessed. 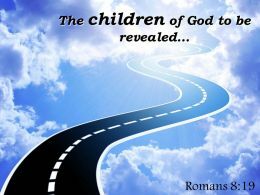 Romans 8.19 The creation waits in eager expectation for the children of God to be revealed. 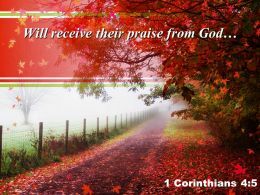 …PowerPoint sermon slides for pastors. They contain all the colors of His creation. 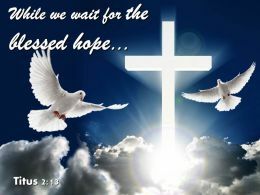 John 3.29 The bride belongs to the bridegroom. 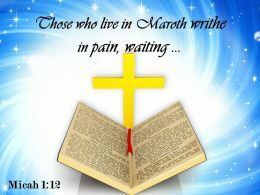 The friend who attends the bridegroom waits and listens for him, and is full of joy when he hears the bridegrooms voice. That joy is mine, and it is now complete. 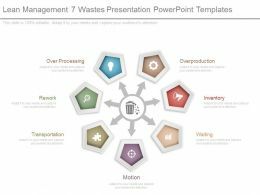 Presenting lean management 7 wastes presentation powerpoint templates. 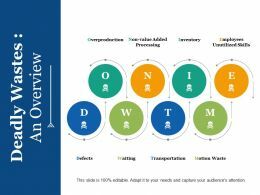 This is a lean management 7 wastes presentation powerpoint templates. This is a seven stage process. The stages in this process are overproduction, inventory, waiting, motion, transportation, rework, over processing. 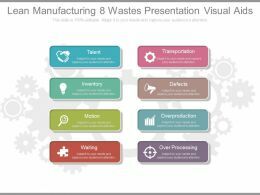 Presenting lean manufacturing 8 wastes presentation visual aids. 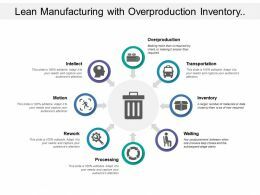 This is a lean manufacturing 8 wastes presentation visual aids. This is a eight stage process. The stages in this process are talent, transportation, inventory, defects, motion, overproduction, waiting, over processing. 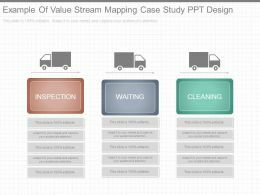 Presenting example of value stream mapping case study ppt design. 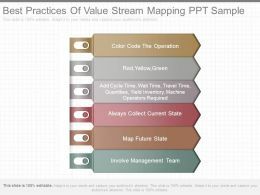 This is a example of value stream mapping case study ppt design. This is a three stage process. The stages in this process are inspection, waiting, cleaning. Presenting this set of slides with name - Inventory Icons Ppt Deck. This is a eight stage process. The stages in this process are Talent, Inventory, Motion, Waiting, Transportation, Defects, Over Production, Over Processing. Presenting this set of slides with name - Inventory Icons Powerpoint Presentation. This is a eight stage process. The stages in this process are Talent, Inventory, Motion, Waiting, Defects. 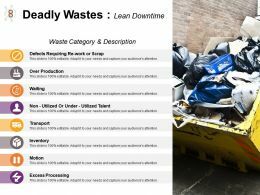 Presenting this set of slides with name - Deadly Wastes Lean Downtime Non Utilized Or Under Utilized. This is a eight stage process. The stages in this process are Over Production, Waiting, Transport, Inventory, Motion. 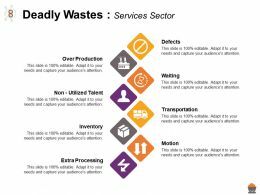 Presenting this set of slides with name - Deadly Wastes Services Sector Motion Extra Processing Over Production. This is a eight stage process. The stages in this process are Over Production, Defects, Waiting, Transportation, Inventory. Presenting this set of slides with name - Deadly Wastes An Overview Non Value Added Processing. This is a eight stage process. 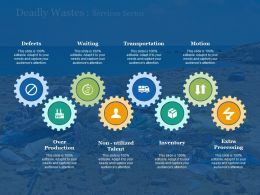 The stages in this process are Overproduction, Inventory, Waiting, Transportation, Motion Waste. 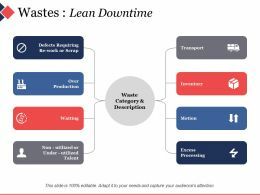 Presenting this set of slides with name - Wastes Lean Downtime Ppt File Diagrams. This is a eight stage process. The stages in this process are Over Production, Waiting, Inventory, Motion, Excess Processing. 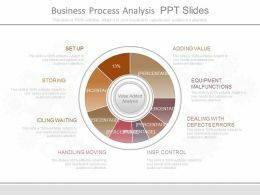 Presenting view business process analysis ppt slides. This is a business process analysis ppt slides. This is a eight stage process. The stages in this process are adding value, equipment malfunctions, dealing with defects errors, insp control, handling moving, idling waiting, storing, set up. 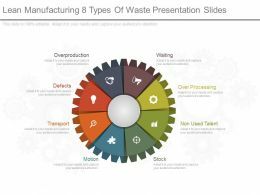 Presenting lean manufacturing 8 types of waste presentation slides. 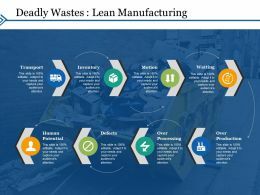 This is a lean manufacturing 8 types of waste presentation slides. This is a eight stage process. The stages in this process are waiting, over processing, non used talent, stock, motion, transport, defects, overproduction. 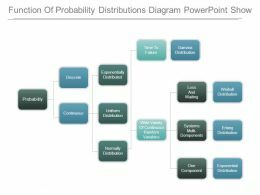 …continuous, exponentially distributed, uniform distribution, normally distribution, time to failure, wide variety of continuous random variables, gamma distribution, loss and waiting, systems multi domponents, one component, weibull distribution, erlang distribution, exponential distribution. 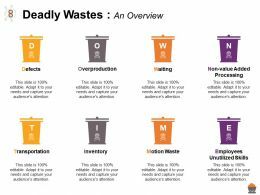 …of waste according to kaizen ppt slide. 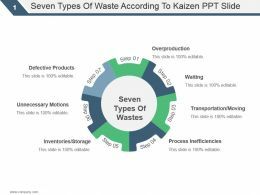 This is a seven types of waste according to kaizen ppt slide. This is a seven stage process. The stages in this process are defective products, unnecessary motions, inventories storage, overproduction waiting, transportation moving, process inefficiencies.